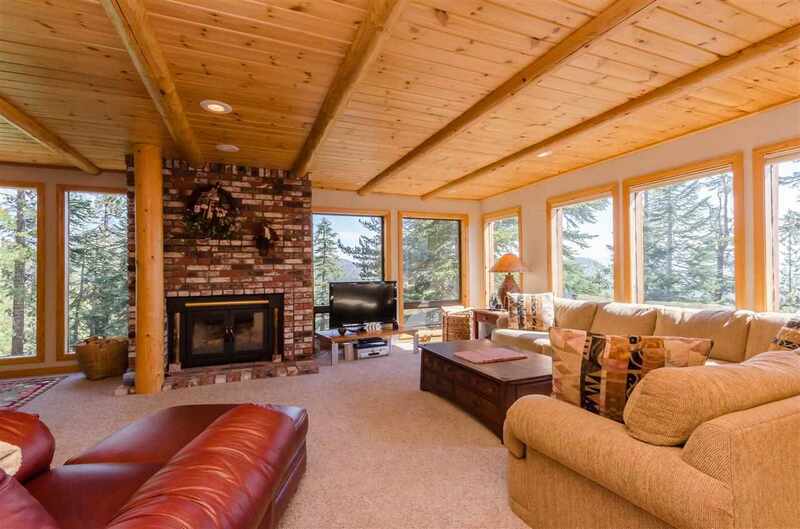 Listed below and updated daily from the MLS are condos for sale in Timber Ridge, a condo development located in Mammoth Lakes, CA. For additional information on any of these Timber Ridge condos for sale in Mammoth Lakes, click the "Request More Information" button when viewing the details of a property. We can provide you with disclosures, past sales history, dates and prices of condos recently sold nearby, and more. Timber Ridge condos are located at 671 John Muir Drive, Mammoth Lakes, CA 93546. The complex was built in 1973 and has a total of 54 units. The different floor plans include: 1-bedroom & loft, 2-bath with approximately 1,170 SF, 2-bedrooms, 2-baths with approximately 1,142 SF, 2-bedrooms, 3-baths with approximately 1,250 SF. Each unit has its own private deck and many have spectacular down valley views towards the White Mountains and Crowley Lake. Each unit has either a one or two-car garage. There is groomed access to the slopes leading to Canyon Lodge and Eagle Express, making this complex “ski-in, ski-out”.